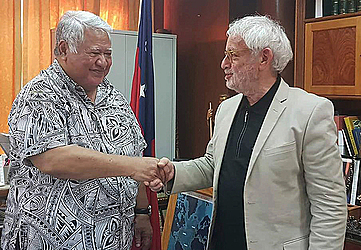 Prime Minister Tuilaepa Dr. Sa’ilele Malielegaoi has endorsed the plan for Samoa to be granted visa entry to Israel. In recent months, officials from Israel and the Government have been engaged in negotiations for Samoans to be granted free visitor’s visa access to the Holy Land. 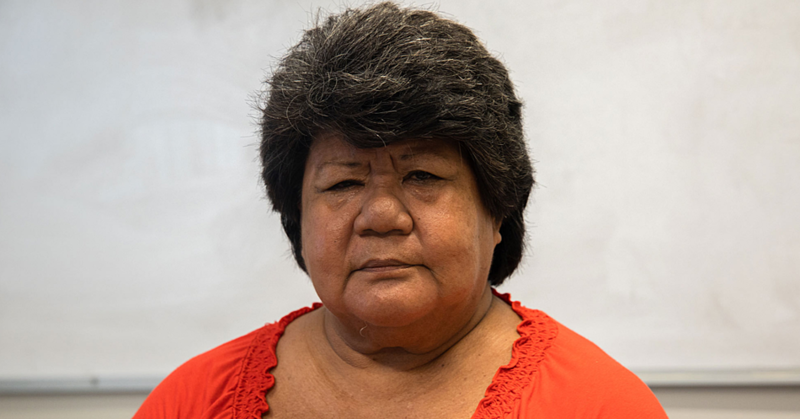 And the Prime Minister has given the green light for local officials to “execute the necessary documents for visa free entry for Samoans to enter Israel,” says Tuilaepa. 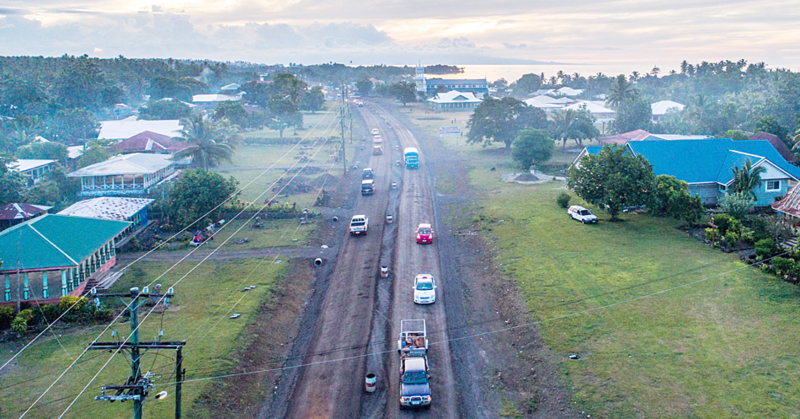 “It’s a must considering Samoa is a Christian Country founded on God as prescribed by our constitution,” he said. Tuilaepa has already assured the Israeli Ambassador to Samoa based in Wellington New Zealand, Dr. Itzhak Gerberg, that the visa issue is a done deal subject to official endorsement. “Samoans visiting Israel has increased slowly but surely in recent months,” says Dr. Gerberg, who was in the country last week to finalise details of a training next October in Samoa as well as to negotiate future activities which includes a State Visit by Prime Minister Tuilaepa to Israel and Celebrating Israel’s National (Independence Day) in Samoa next year. “I can understand that security is an issue which is discouraging Samoans to come to Israel but rest assured measures are in place to ensure the safety and the wellbeing of all visitors including Samoans are in place,” he added. Currently, Samoans needing a visitor’s visa must obtain the visa from the Israeli Embassy in Wellington, New Zealand.